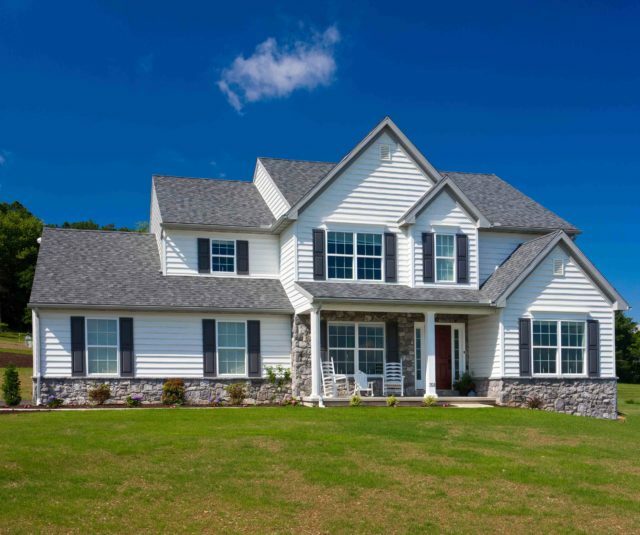 For more than 40 years, Penway Construction has built custom homes, added additions to existing homes, completed countless remodeling projects and satisfied many business owners with both new and renovated commercial space throughout Lancaster, Lebanon, Dauphin and York Counties in South Central Pennsylvania. 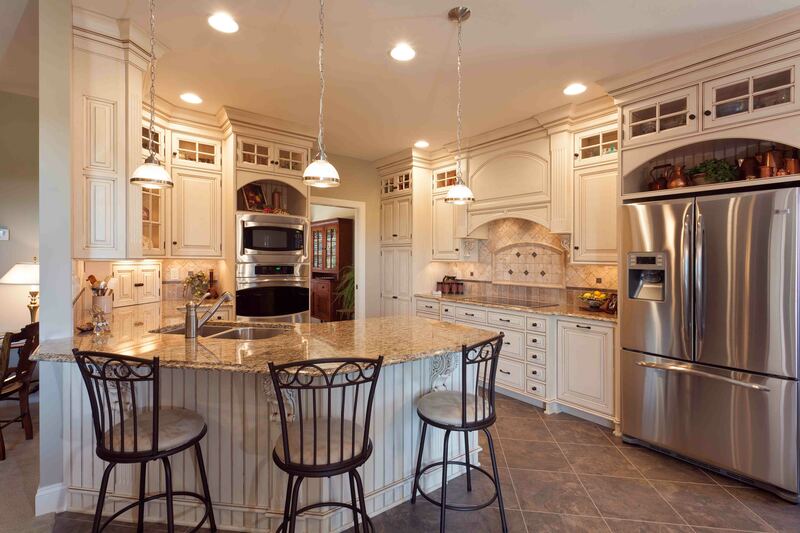 At Penway Construction, we design each individual project to satisfy your specific needs while keeping your budget in mind. You’ll feel confident that your new home or business is progressing on time, keeping quality as our main focus, with frequent contact and open communication with our staff. Committed to integrity & the best possible service we can offer. 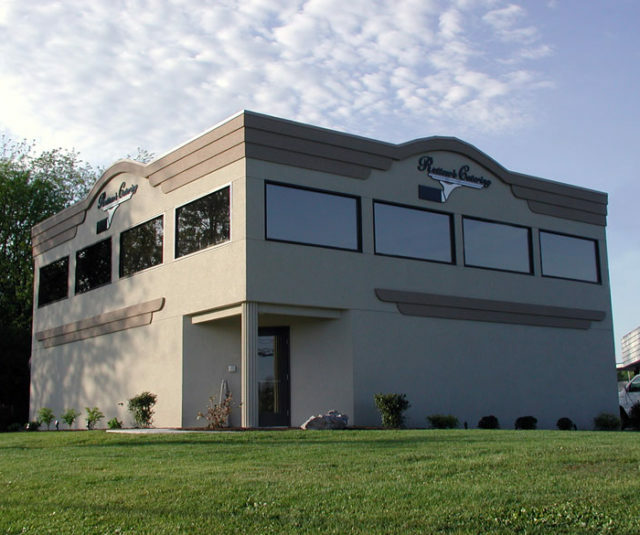 We are a 2nd generation company, comprised of a “team” of talented individuals that are committed to providing a quality job at a fair price to each and every customer. From the beginning, high quality workmanship, personal service and a commitment to integrity has been our guiding principles. Our goal is for you to have an enjoyable and satisfying experience. From the first friendly hand shake to the final walk-through, be assured that you and your new home will be treated with care and respect. We have enjoyed our home for one year and expect that joy to continue for many more. We love our addition designed and implemented by PENWAY Construction. The construction quality is excellent and we have very much enjoyed working with the PENWAY team and its subcontractors. It was so refreshing to be part of a very friendly and honest environment. Any meetings we had at the office were met with warm smiles from the receptionists and meetings never felt hurried. Any bumps in the road were addressed in short order. After contract completion, any small issues we had were also quickly resolved. 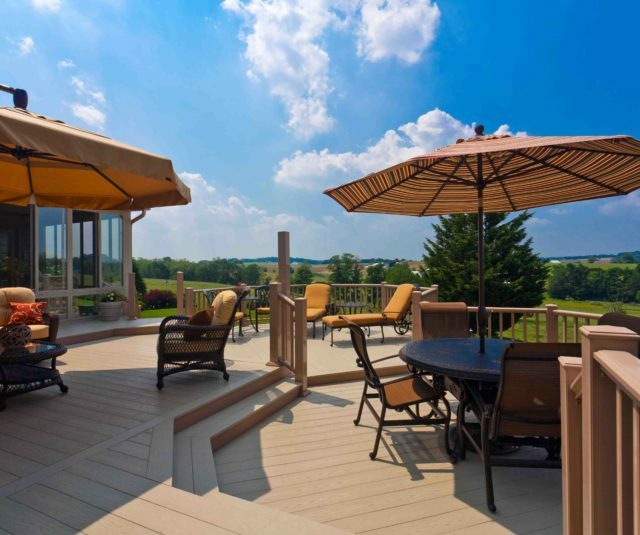 We have no problems recomending PENWAY Construction to any potential customers.